Grinterley Limited is pleased to be able to announce the sale of a subsidiary company, Hambleside Merchandise Ltd, to Suzie Munday and Jennie Scott. 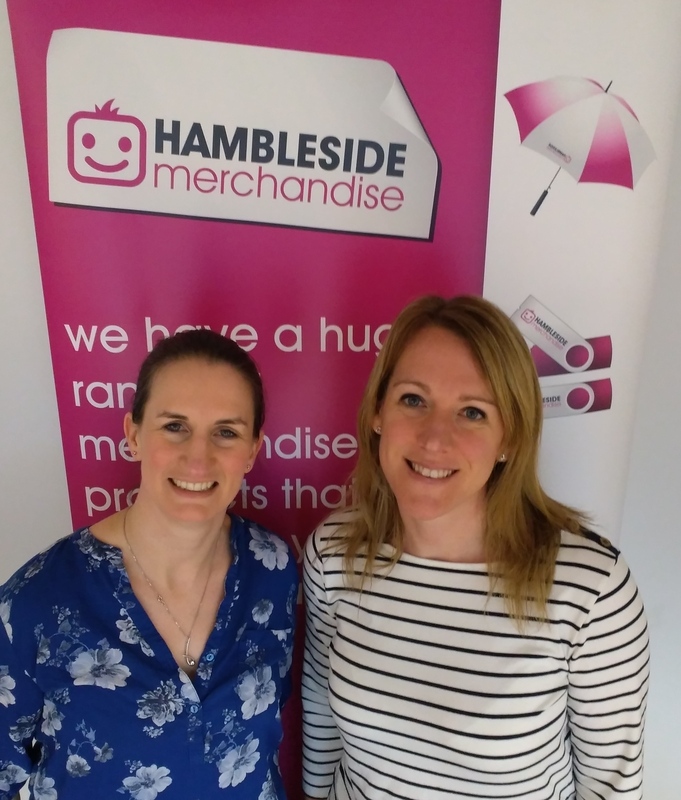 Suzie and Jennie have been employed by Hambleside Merchandise for 15 years and became directors of the Company in 2014. Together they have driven the company forward embracing the latest technologies and promoting a customer centric ethos. Hambleside Merchandise Limited, which originally supplied diaries into the UK market, has been part of the Hambleside Group of companies since 1975. Over the years our product range has developed with the assistance of the PAGE Partnership and the network of suppliers who have become our trusted partners. We have over 40 years’ experience distributing promotional merchandise, corporate incentives and branded clothing to clients from all industry sectors, in the UK and overseas. Our team of merchandise experts are constantly improving their knowledge of products and branding methods to ensure our clients receive the very best advice. 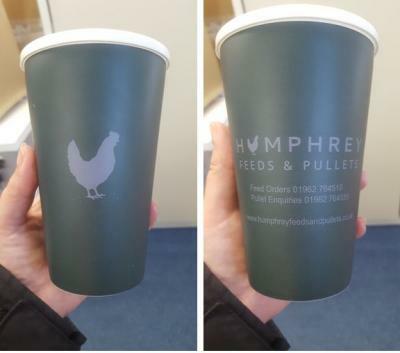 We pride ourselves on delivering the highest standards of customer service and are proud to say that 99% of our customers would recommend Hambleside Merchandise to others. Hambleside Merchandise is a BPMA Charter member, SEDEX registered, certified with BS EN ISO9001:2015 quality standards and committed to improving the customer experience when procuring merchandise for brand promotion.